Right-hand headlamp for cars with electrical beam height adjustment. For left-hand drive cars only. 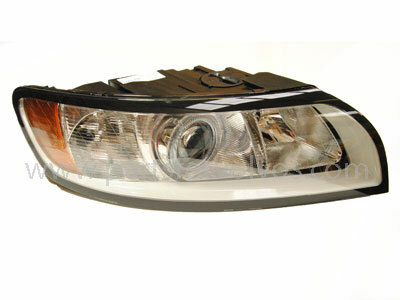 High Quality Aftermarket Headlamp. Not supplied with bulbs.